The structure of the first Galois cohomology groups for the group of points of a formal module in extensions of local fields is studied. A complete description for unramified extensions and classical formal group laws is obtained. 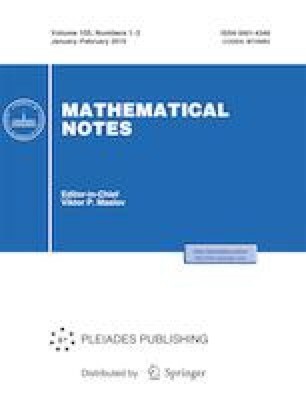 Russian Text © S. V. Vostokov, I. I. Nekrasov, 2019, published in Matematicheskie Zametki, 2019, Vol. 105, No. 1, pp. 3–8.